Caroline Eschenbach was the lone teacher in Virginia to be named a Milken Educator for the 2018-2019 school year. The 2010 graduate is a literacy teacher at Virginia Heights Elementary School in Roanoke where she’s become well-known for her hands-on, relationship-building approach to education. What Virginia Tech educator or administrator had a special impact on you? We’d love to hear about it! 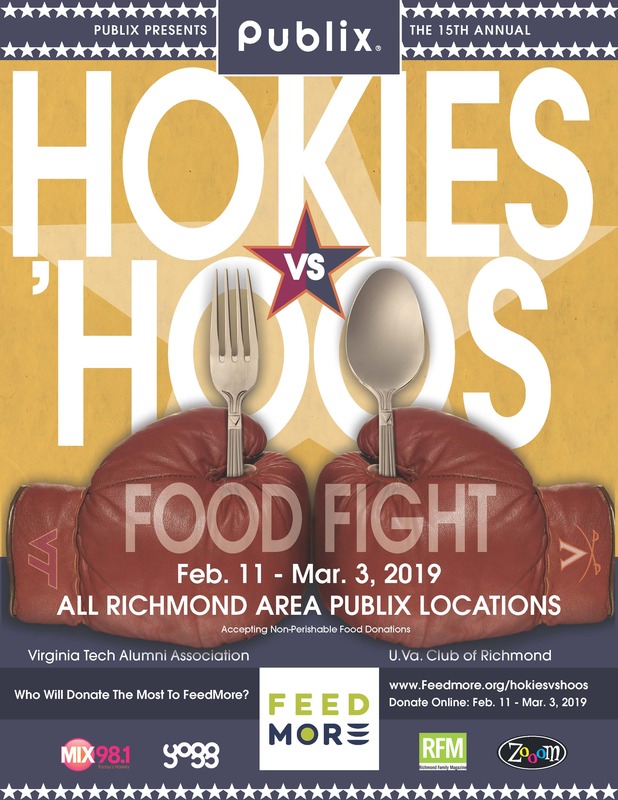 Tweet us @VT_Mag or email us VTMag@VT.edu. An estimated 14,500 took part in the annual 3.2-mile event that honors and remembers the 32 individuals who lost their lives on April 16, 2007. The university commemorated the 40th anniversary of Denim Day on April 5. The anniversary was held in conjunction with Pride Week, April 1-8. 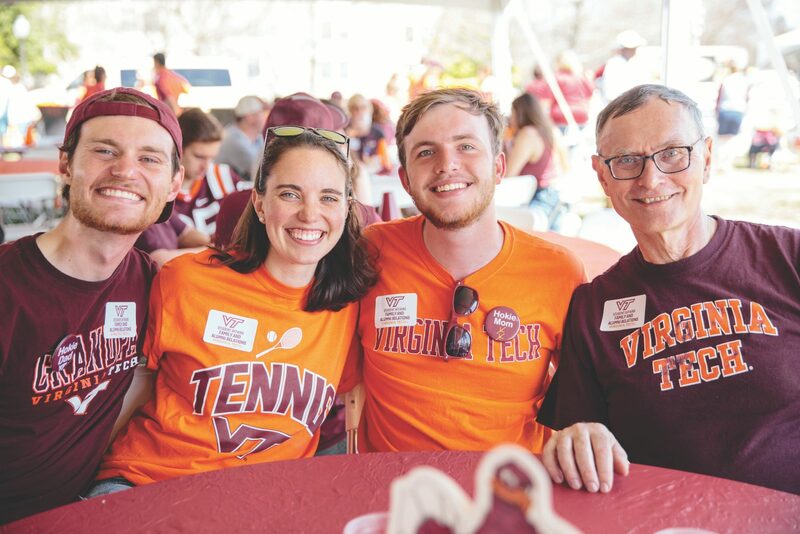 “For me, it confirmed that our 1979 Denim Day was a catalyst for change at Virginia Tech where the campus went from non-acceptance to acceptance of the LGBTQ+ community. I am grateful to all who took part in making the 40th anniversary an empowering experience,” said Sue Manero ’82. Plans were shared and questions fielded during the first Blacksburg Town Hall dedicated to Virginia Tech’s new campus and the state’s $1 billion higher education package. In a giant leap for Virginia Tech, the satellite built by an interdisciplinary team of 50 undergraduate students was launched into space on April 17. 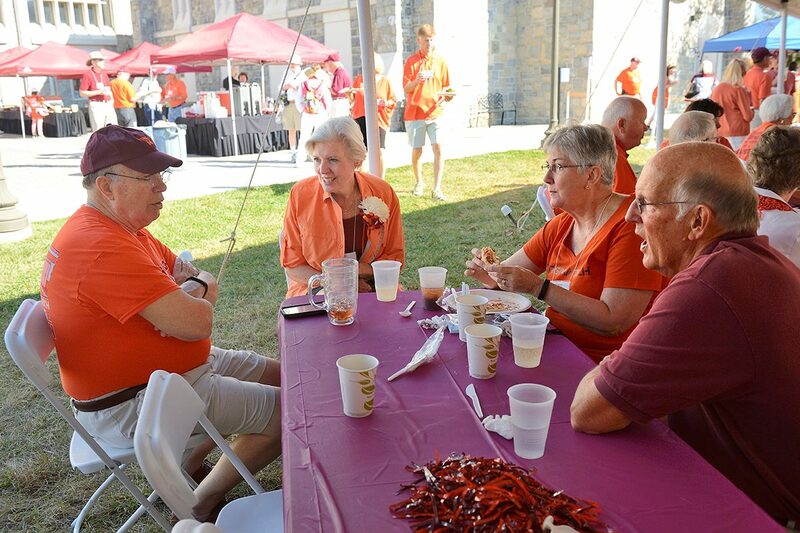 More than 6,600 people combined to give more than $2.8 million during Virginia Tech’s second annual event. The Big Event, a student-run day of community service, was April 6. Alumni chapters across the country also participate. It's a way for Hokies to live our motto, Ut Prosim (That I May Serve). 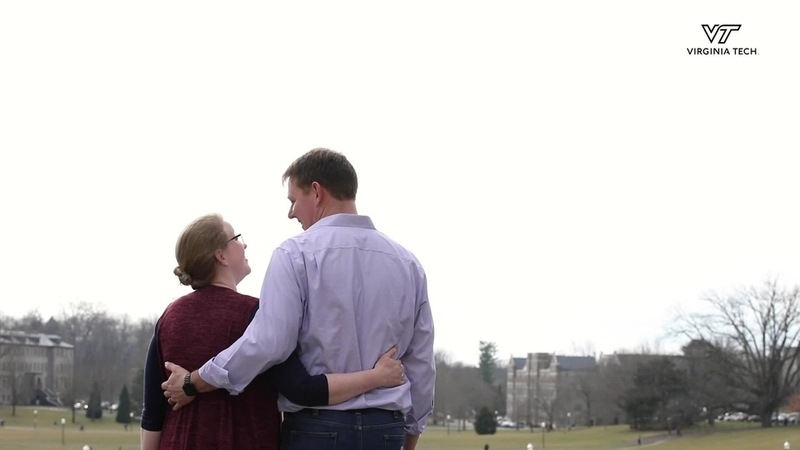 Connect with Virginia Tech Magazine online. Find campus stories, #TBT photos, and behind-the-scenes access to the Creative Studio, where your alumni magazine is produced.